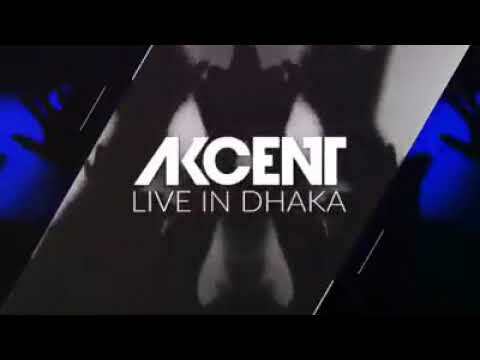 Hey Folk, Akcent is coming to Bangladesh to perform on 25th April. 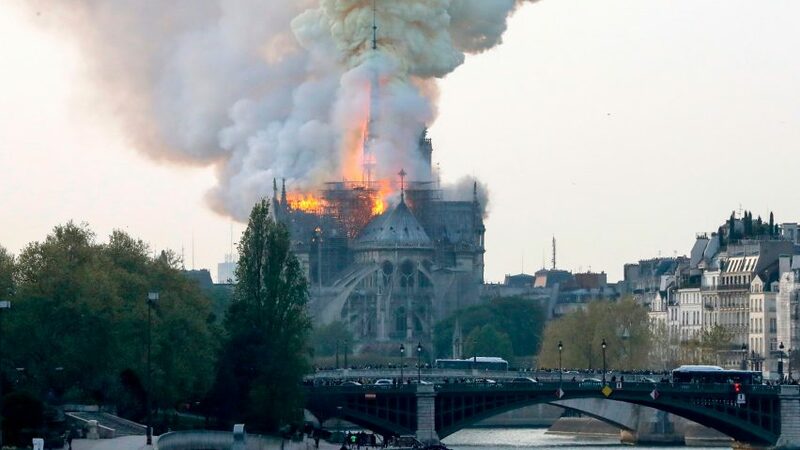 Book your ticket now. 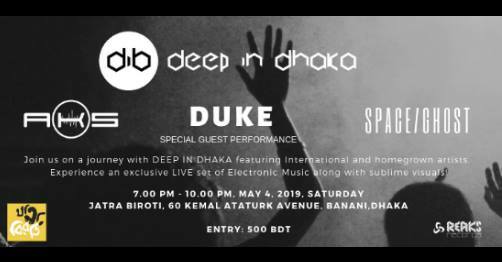 Deep In Dhaka is coming back on 4th May, with it’s fourth edition which will feature International and homegrown artists. 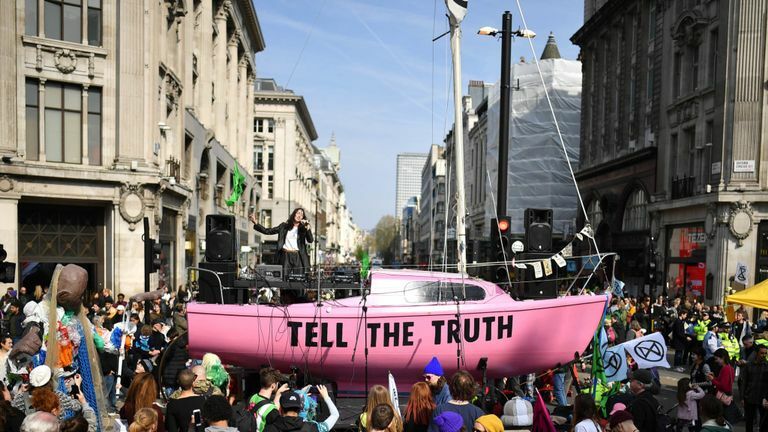 UK Police have arrested more than 100 climate change protesters for blocking roads in central London amid protests which brought the capital to a standstill. 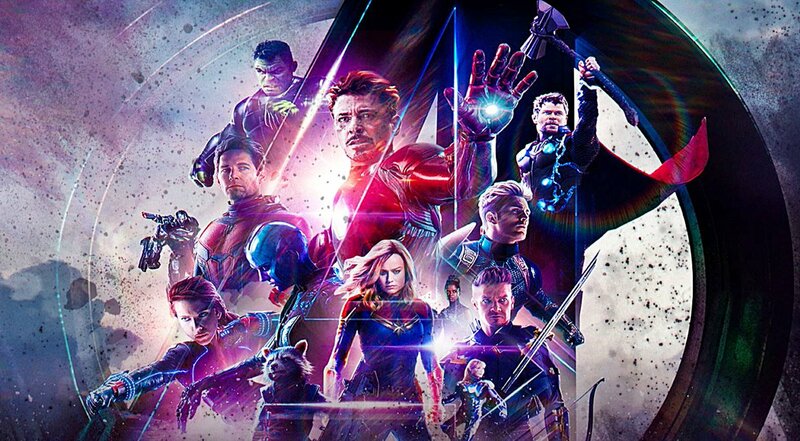 Avengers: Endgame is coming out on this 22nd April in Los Angeles. WhatsOn | Our Day With Veronica McAleer!